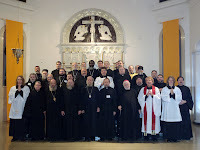 The 2011 Western Rites Conference of the Western Rites Vicariate of the Russian Orthodox Church Outside Russia (ROCOR) has successfully taken place in upstate New York with the participation of Bishop Jerome (Shaw) of Manhattan and clergy and faithful of the Western Rites Vicariates of both the ROCOR and the Antiochian Orthodox Archdiocese of North America. 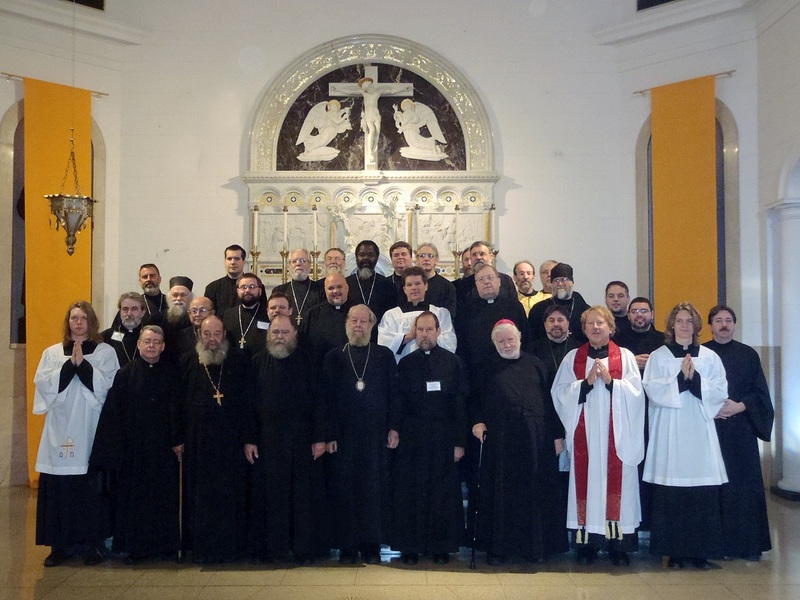 The Conference discussed pastoral issues in the life of the Western Rites parishes and included the daily celebration of the divine services, including a pontifical Mass in Latin celebrated by Bishop Jerome. More on the Conference's proceedings can be found here.